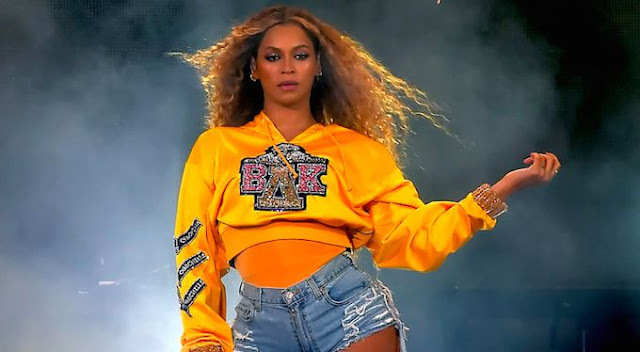 This is not a drill - Adidas announced today that they have partnered with Beyoncé to create a new line of athletic wear, and the Beyhive is buzzing with excitement. While the name of the line remains a mystery, Beyoncé will be the creative director and the brand will reportedly range from apparel to footwear. In addition to this new venture, Beyoncé will also relaunch her own athleisure line, Ivy Park, with Adidas. "This is the partnership of a lifetime for me," Beyoncé said. "Adidas has tremendous success in pushing creative boundaries. We share a philosophy that puts creativity, growth, and social responsibility at the forefront of business." Given the powerhouse status of Beyoncé, there is no doubt her collaboration with Adidas will be one to fly off the shelves. With the news just having been announced, we can only wait patiently for more details of what is to come.